About 10 years ago in 2008 Google and Apple launched their app stores which lead to the widespread proliferation of applications that became available to the masses. It is about at this point that reward advertising came into the picture. Application developers were cautious about the price-sensitivity of applications as well as the extent of monetary expense they wanted to invest for an offering in such a nascent market. In addition piracy of applications was also a major concern. 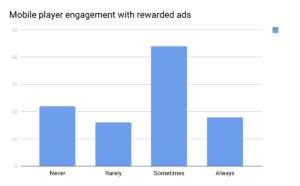 One way to mitigate the risk of returns was advertising and a form of advertising which really worked and continues to do so was reward-based ads. The concept of rewarded advertising is quite easy to understand- Users can either choose to pay for specific content and in-game currency or they can choose to engage with an ad. These ads try to fill the gap and serve the purposes of publishers, users, and advertisers. It allows publishers to monetize users who don’t want to spend on games, are unable to spend on games or those that want to but do not have the means to do so (The only way to monetize applications through purchases for many developers is via credit cards in many countries and yet a significant number of users are unbanked). With the right targeting, an advertiser can reach and grab the attention of the right user and create awareness about its brands. 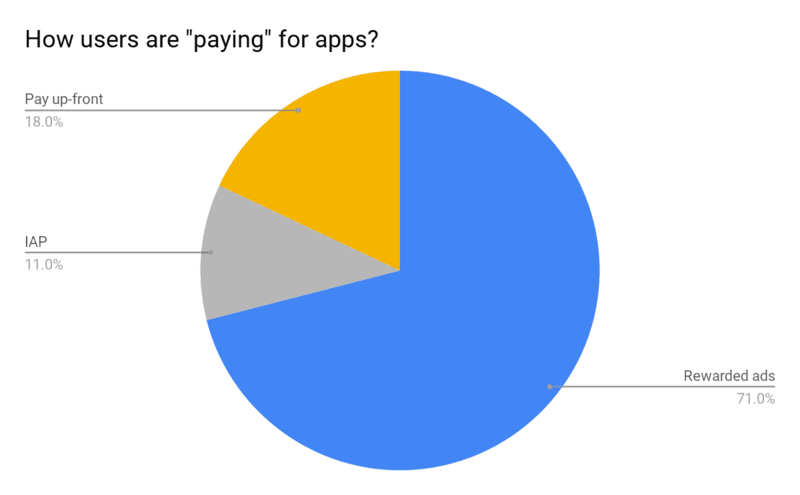 From a user’s perspective too if he or she doesn’t want to spend on an app or wants to try and experience the product before spending this format is ideal. They also like this format over many other forms of in-app advertising because it is a better value exchange model for them. It comes as no surprise then that a survey of more than 2000 developers & users found that a large majority preferred this as the mode of ‘paying’ for applications. Also as per the survey most users at least have some form of engagement with rewarded ads. The high interaction with such advertisements show why advertisers are willing to spend high amounts on this format to generate interest in their products. Indeed one report showing global trends in mobile advertising by Smaato has highlighted rewarded videos as the fastest growing format in certain types of applications. 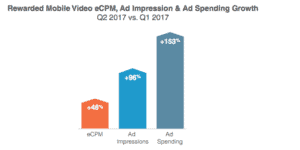 Rewarded video ads are also said to have impressions almost doubling (96%) quarter over quarter, ad spends jumping a mammoth 153% and eCPMs increasing by 48%. This rise is largely driven by gaming apps. 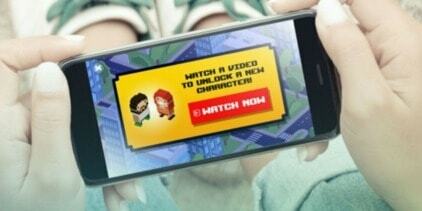 Ad spending on rewarded video in gaming apps increased virtually 2 and a half times (242 percent). In the calendar year 2017, in-app mobile ad spend reached about $45 billion, up $11 billion from the previous year. As long as rewarded videos continue to provide a strong value proposition to all 3 parties (Developers, Users and Advertisers) they will constitute a significant slice of this multi-billion dollar pie. Raghav is working as publisher partnerships manager at GreedyGame. A seasoned digital advertising professional with a proven history of scaling revenues and acquiring clients. Significant work experience with start-ups and technology sector related businesses. Co-founded his own business at the age of 24.